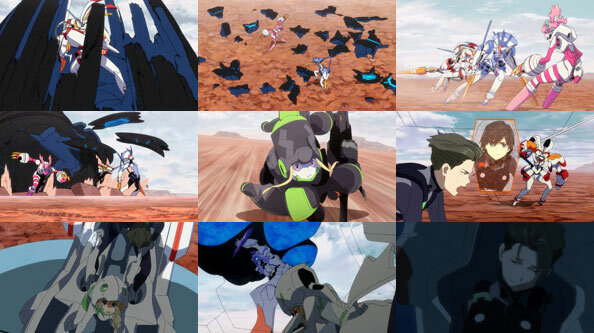 The aftermath of the huge battle between the Klaxosaurs and VIRM is even more bleak than that following the destruction of Plantation 13. 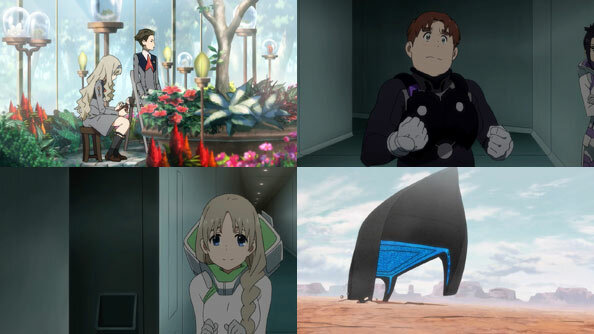 Squad 13 are just trying to scrape by with their year of rations remaining, hoping to grow crops to one day restock their food supply. 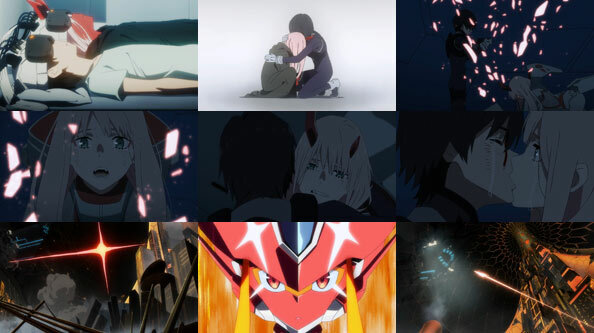 The goal to survive, not fight, hasn’t changed, but nearly everything else has. 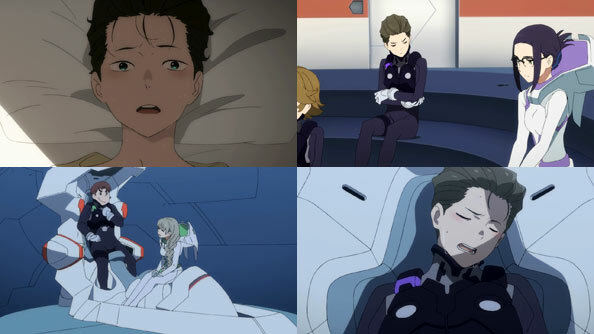 Everyone is worn out and hungry. 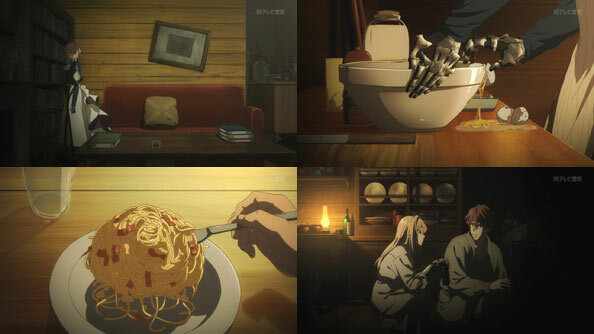 A pregnant Kokoro can barely keep down the tiny ration food she’s eating. 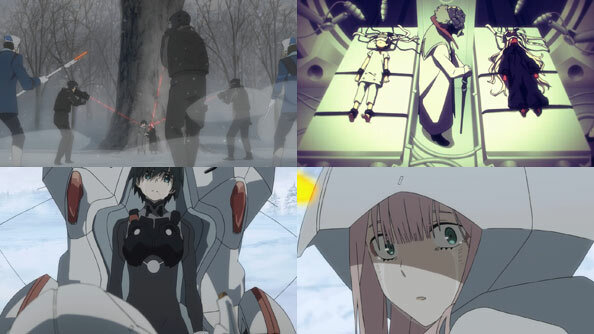 Zero Two is in a vegetative state, and worryingly, cuts are starting to appear on her arms out of nowhere. 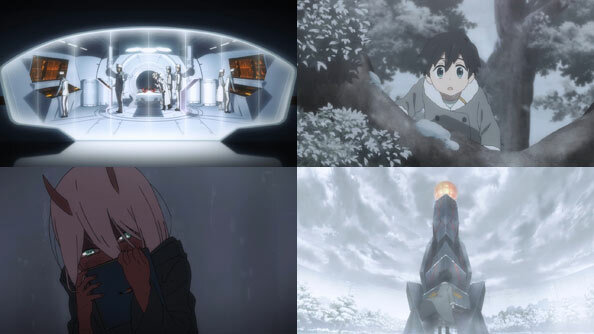 Zero Two kept her promise and went to where Hiro was, but despite sitting right beside him, Zero Two is currently too far away for him to keep his. 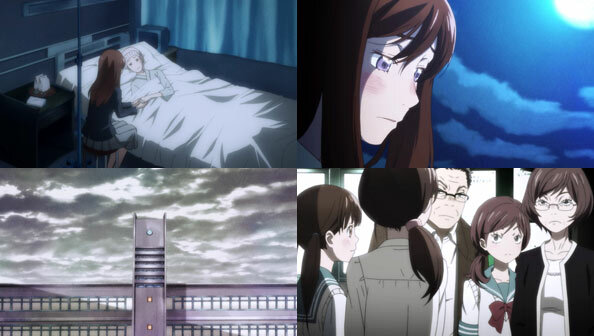 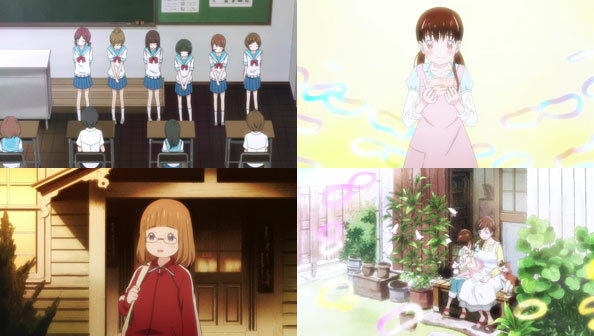 Finally, Kokoro collapses and upon examination learns she is pregnant. 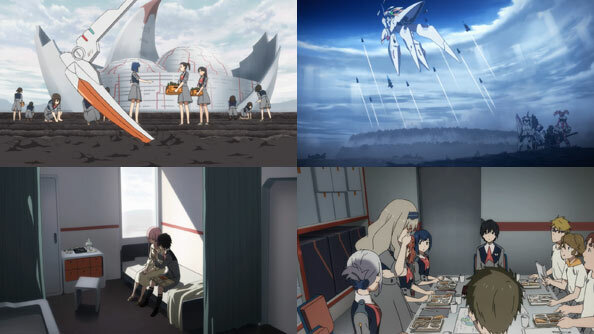 All Nana says that means is that she can’t pilot a FranXX as long as she remains with child. 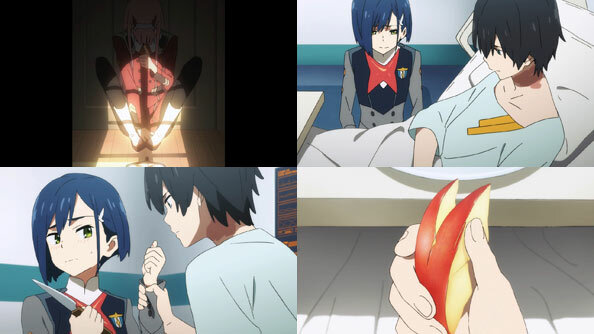 She gives her the option to abort the fetus or not, but carrying the child to term isn’t mentioned. 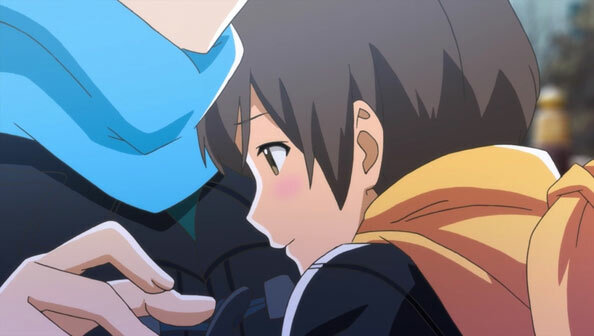 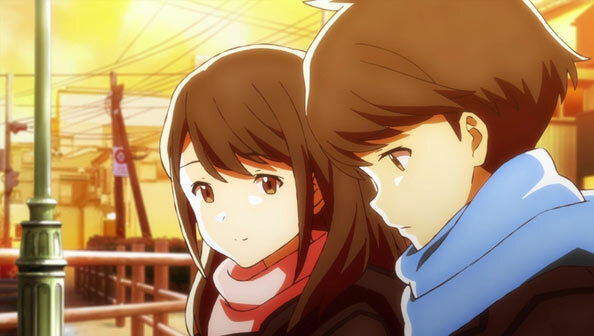 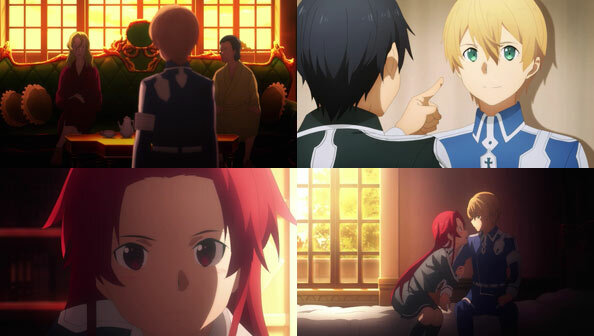 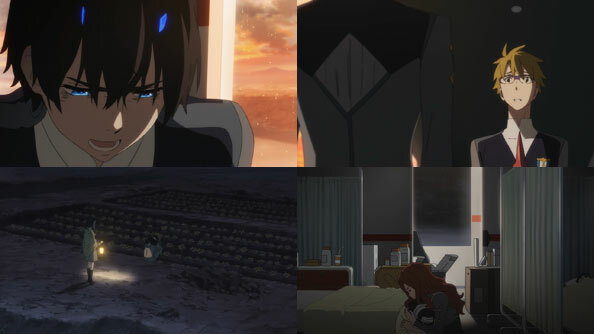 It seems clear at this point that Mitsuru remembers something of his role in Kokoro’s current situation; how else to explain how helpless he feels in wanting to help her. 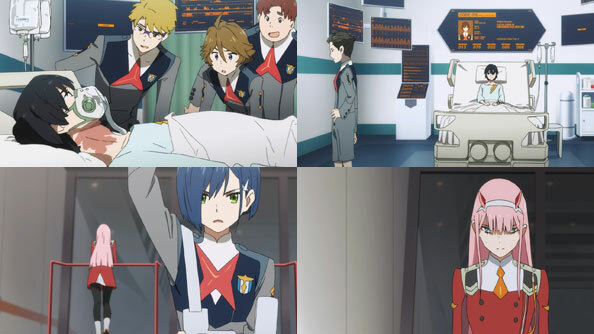 He reaches out to Hiro, but Hiro has is own problems, and feels just as helpless over his inability to help the one he loves. 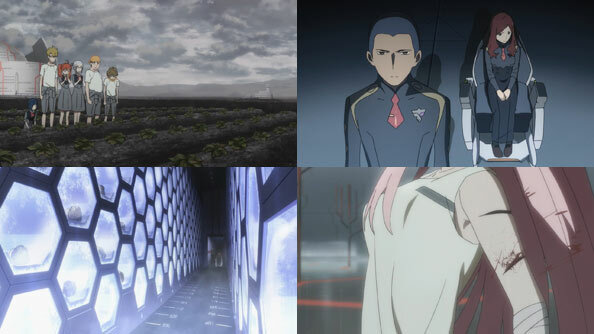 The episode continues to pile on, as Squad 13 wakes up to find their crops are not long for this world, apparently due to nutrient deficiency in the soil as a result of magma energy mining. 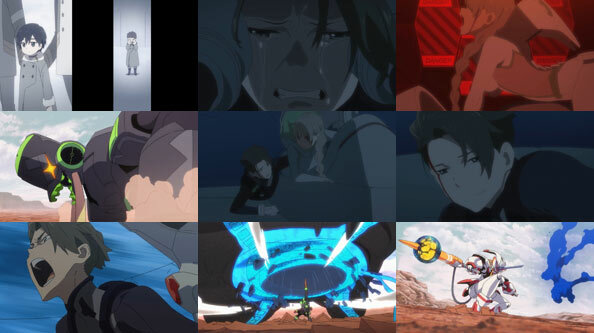 The world itself seems to be rejecting their existence. 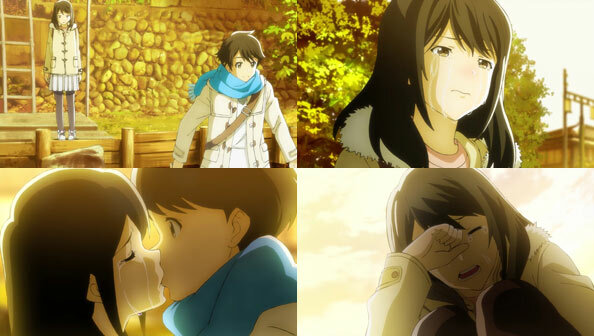 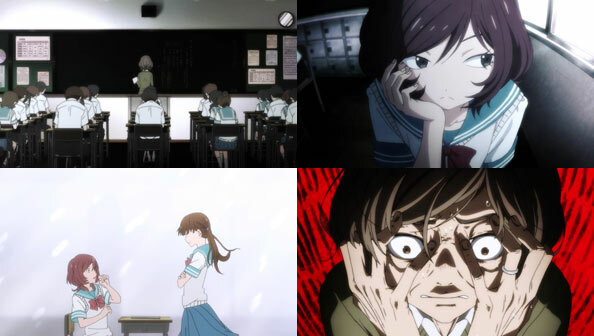 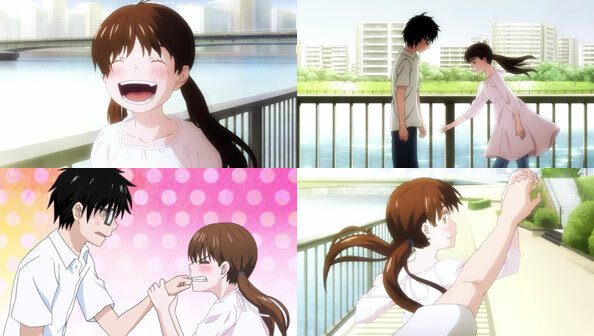 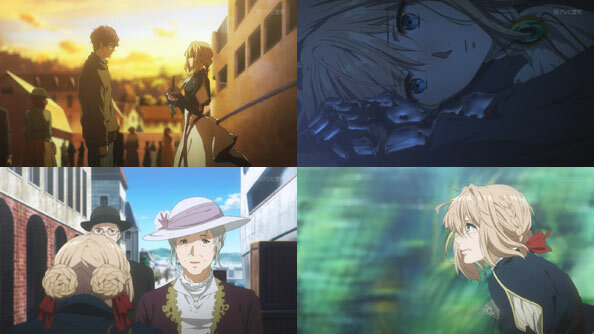 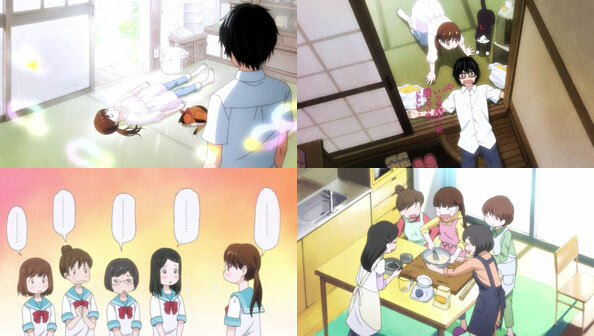 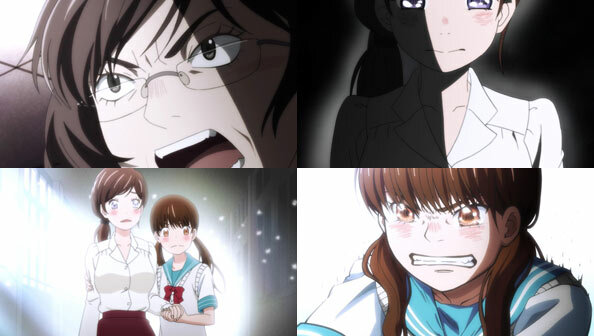 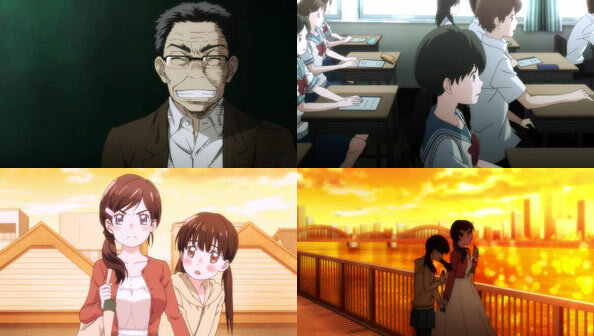 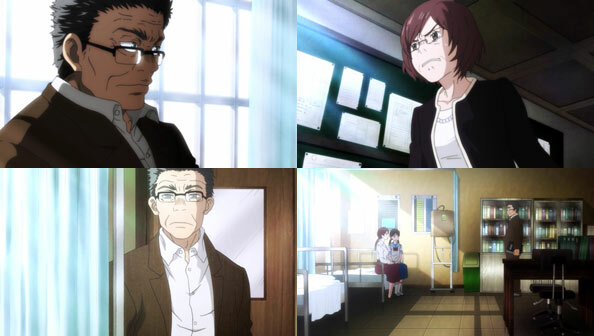 Two Adults who look to contribute a crucial role in helping the children survive and create a future are Hachi and Nana. 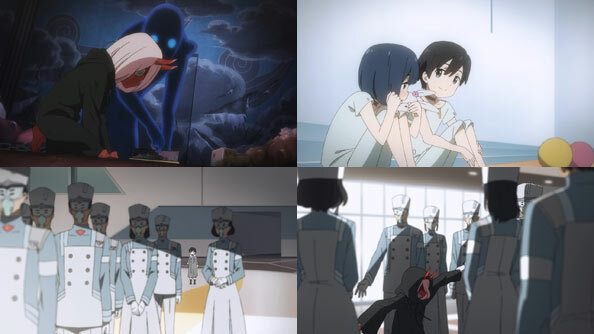 After what he heard from and saw with Dr. Franxx, Hachi isn’t your typical adult human automaton, and follows the late doctor’s posthumous e-mail, retrieving Nana and discovering that all of the rejected parasites are in cryo-sleep. 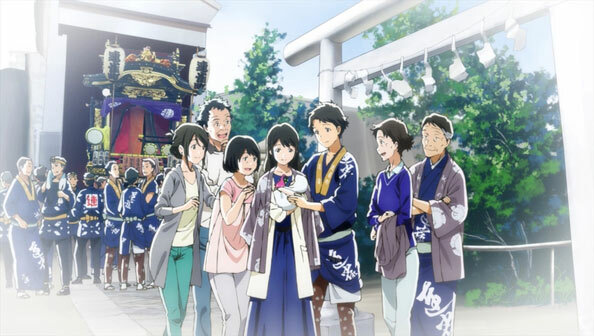 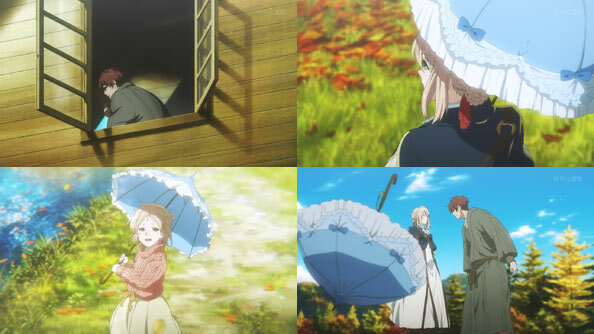 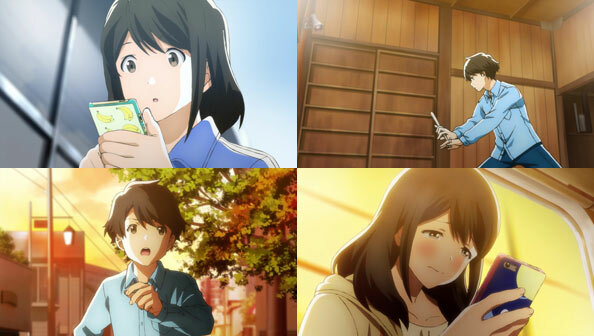 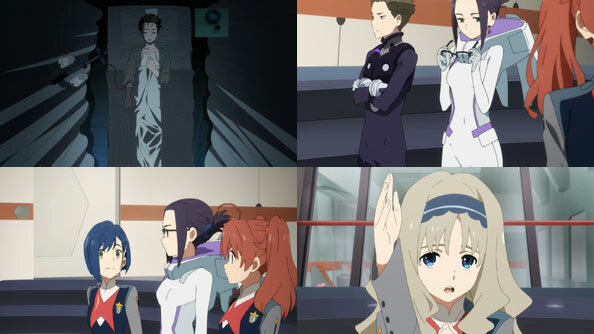 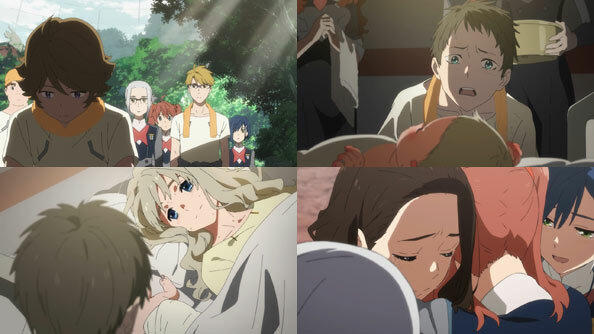 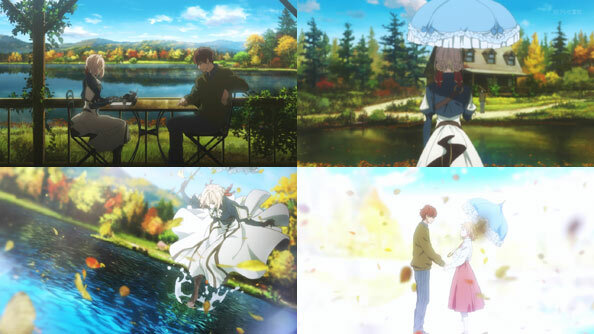 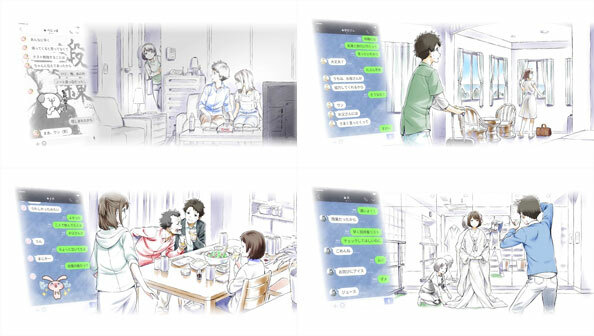 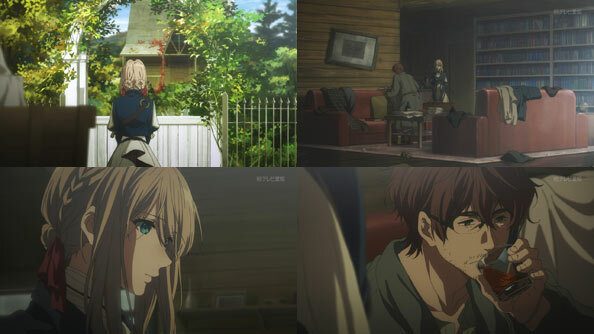 Franxx’ last orders for Hachi and Nana were to become the surviving children’s new adults, and to take care of them until they can take care of themselves. 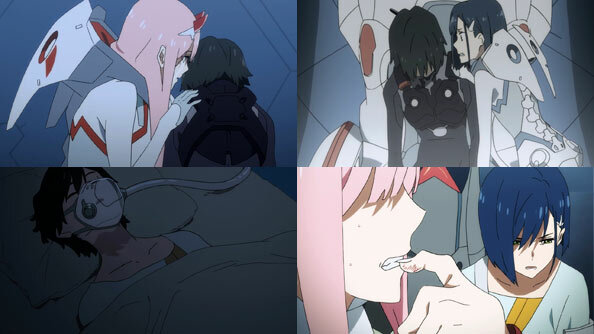 While chasing a “sleepwalking” Zero Two, Hiro witnesses wounds spontaneously appearing. 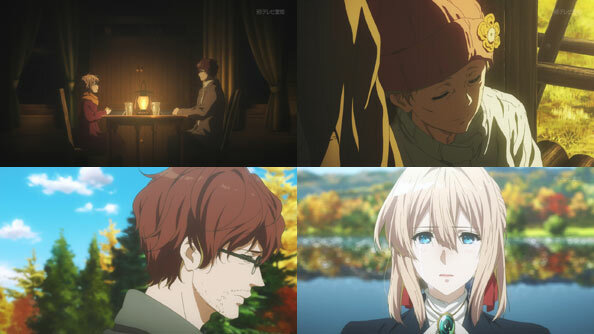 He finally discovers the reason after reading her last illustrated page of her storybook, in which the prince is “left alone” when the princess has to go far away. 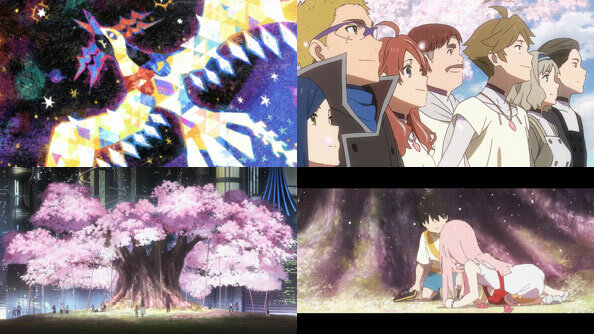 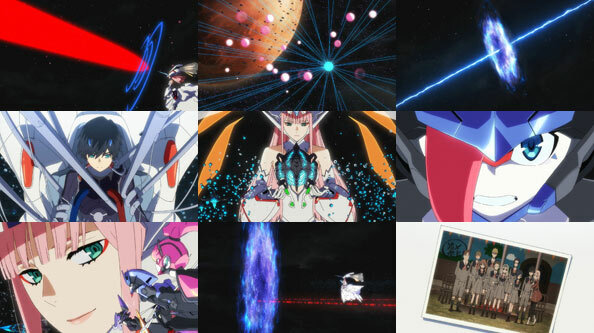 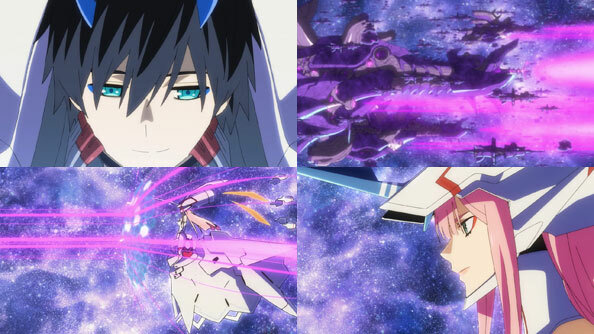 Zero Two’s mind is still one with Strelizia Apath, which is out in space fighting against the VIRM. 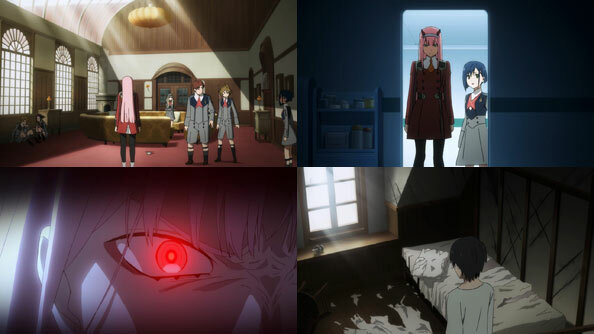 Its wounds become her body’s wounds. 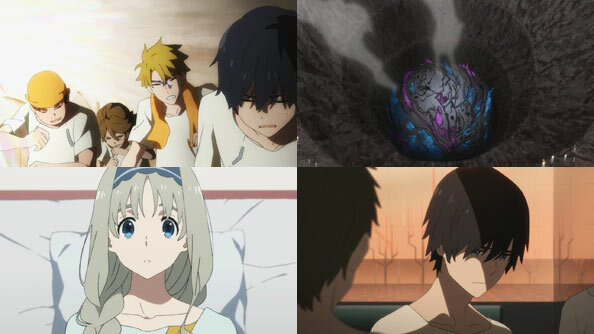 At around the same time, Goro and Hachi learn that Mistleteinn still has soil with enough nutrients to grow viable crops, allowing them to survive after their rations run out. 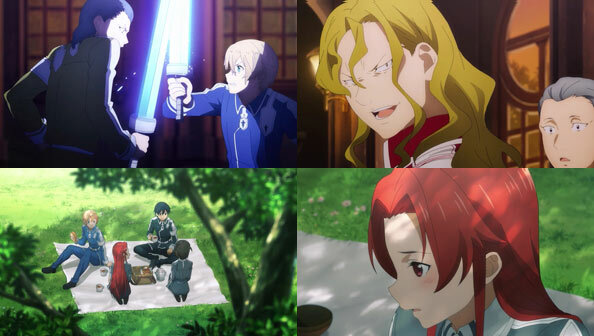 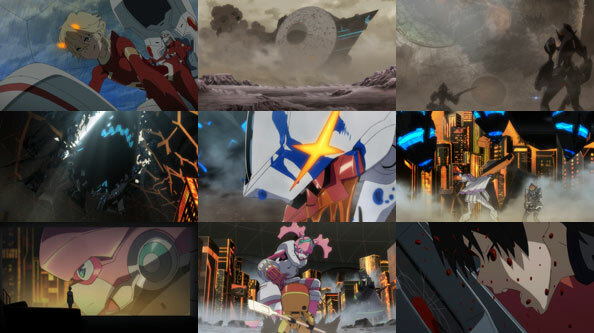 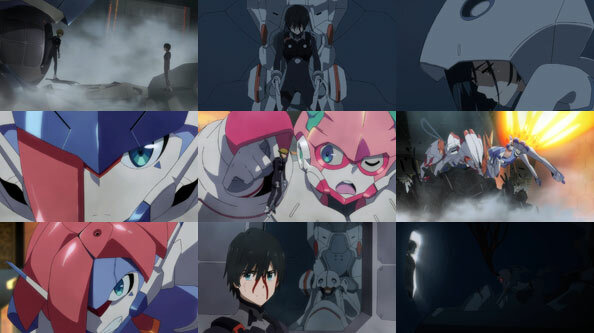 Hiro and Goro’s opposing positions on how to proceed clash when Hiro announces to the others that he’s going to space (specifically, Mars orbit) to where Strelizia is fighting. 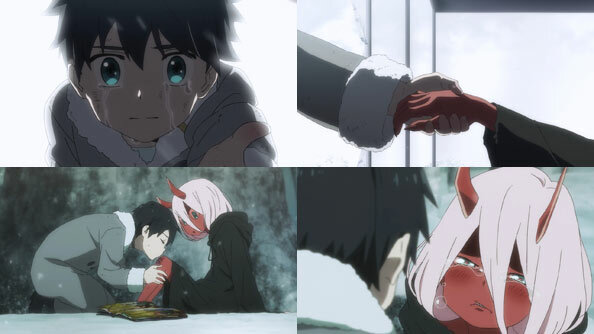 Keeping his promise to Zero Two is the only reason he’s alive. 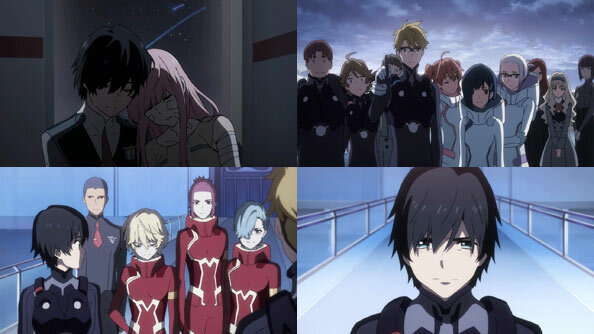 Goro is pissed by Hiro’s selfishness, but also the timing of his announcement, just when he’s found a glimmer of hope for the rest of them. 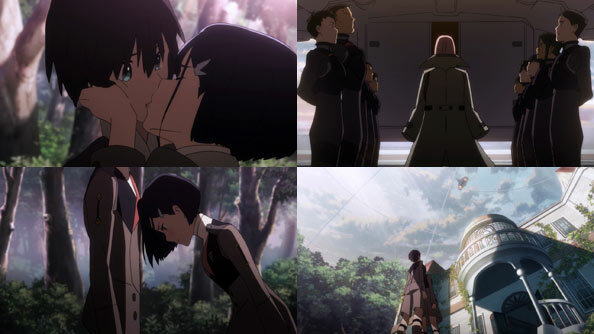 But there’s no convincing either of them that the other is right. 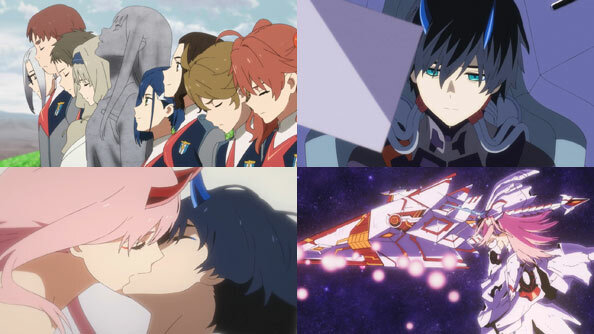 Hiro will go to space, and the others can’t stop him. 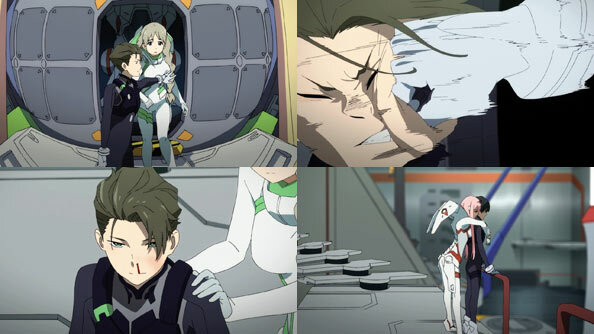 Meanwhile, Nana, who had been convinced she no longer served a purpose, finds a new one in comforting a crying injured parasite. 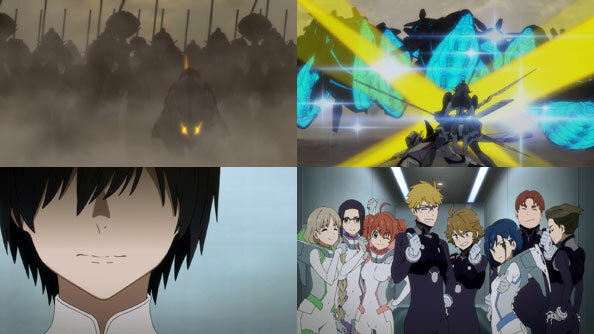 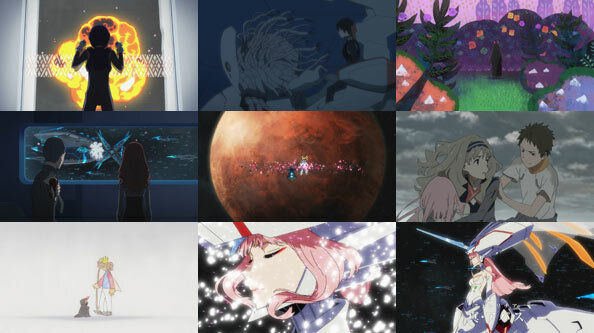 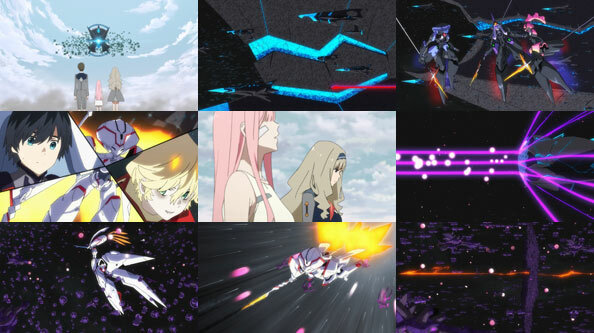 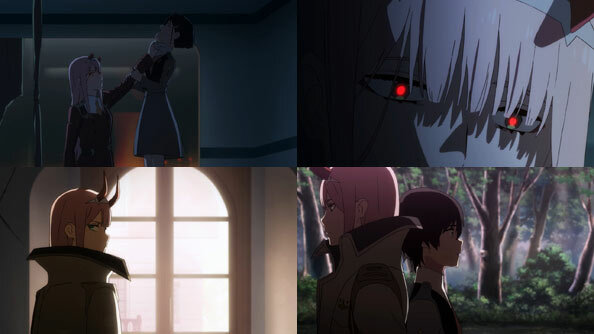 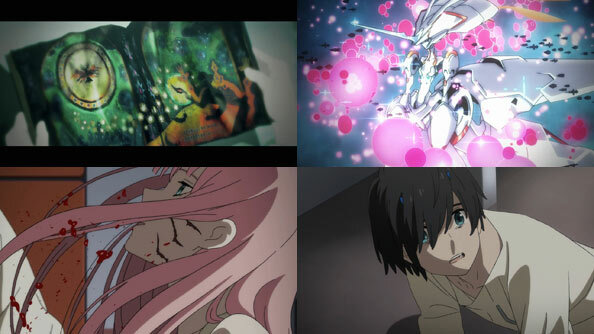 After saying goodbye to Zero Two, Hiro prepares to launch, using the Klaxosaur ship left to them by the princess, along with the choice to “fight or accept your ruin.” Well, turns out nobody wants to accept their ruin, because every Squad 13 and Nine member who is able decides to join Hiro on his interplanetary odyssey, committed to making sure it isn’t a one-way trip. 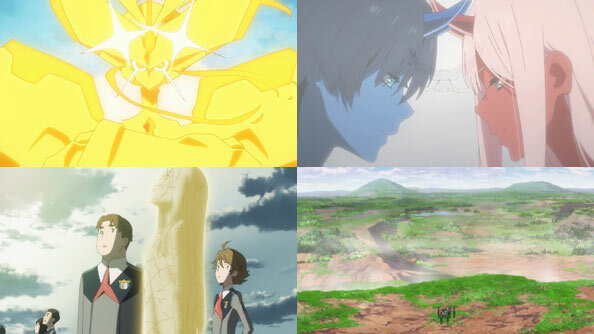 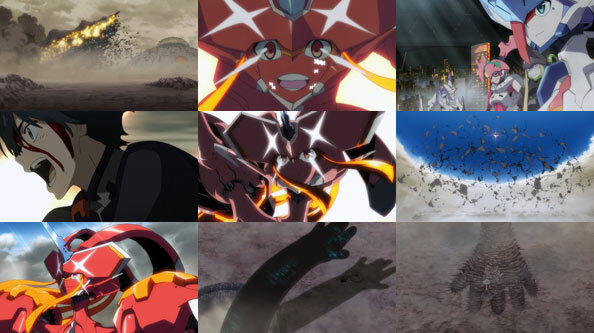 They’ll go to Mars, help/save Strelizia, come back, and build their future—because while nothing is ever stagnant, they deserve a little stability after how hard they’ve worked, fought, and suffered.